Prominent & Leading Manufacturer from Noida, we offer Stone Designer Necklace, Stone Necklace (TWN 1031), Fancy Stone Necklace, Stone Necklace (TWN 1034) and Stone Necklace (TWN 1039). 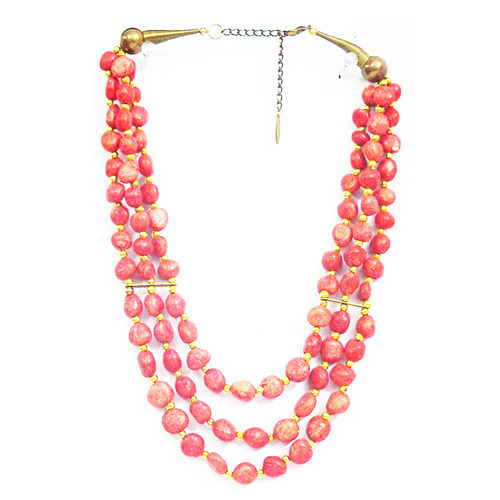 We offer you a wide range of Stone Necklaces. Our Jewelry is the all time favorites among the customers for its unique designs, superior quality and attractive packaging. Moreover, these products are available at industry leading prices and can be worn by people from all the age groups.